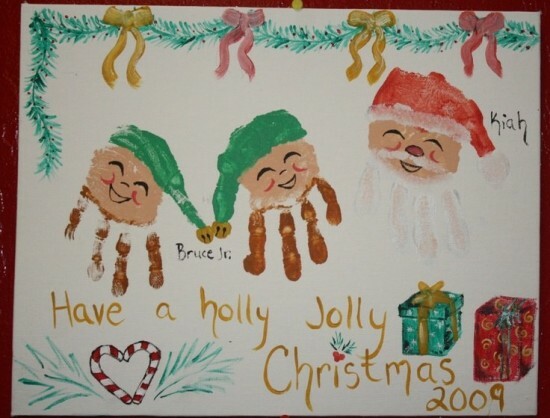 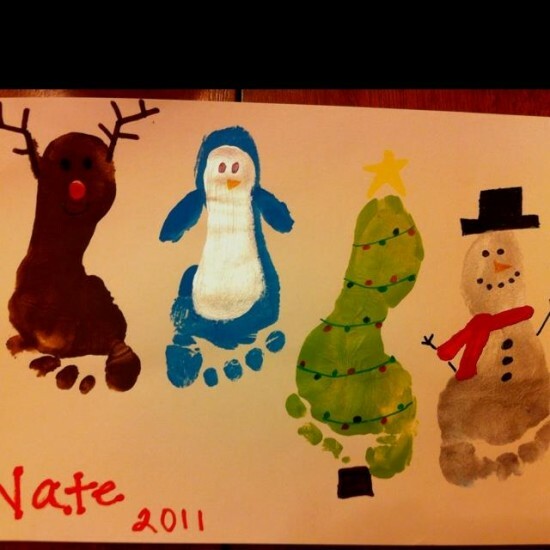 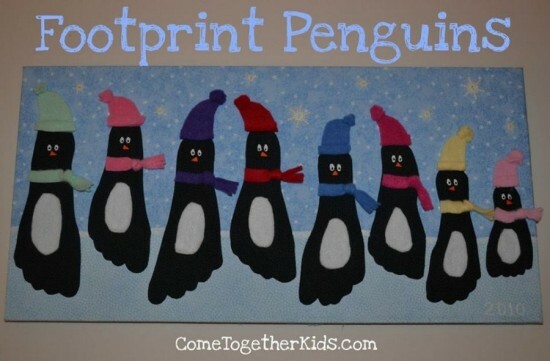 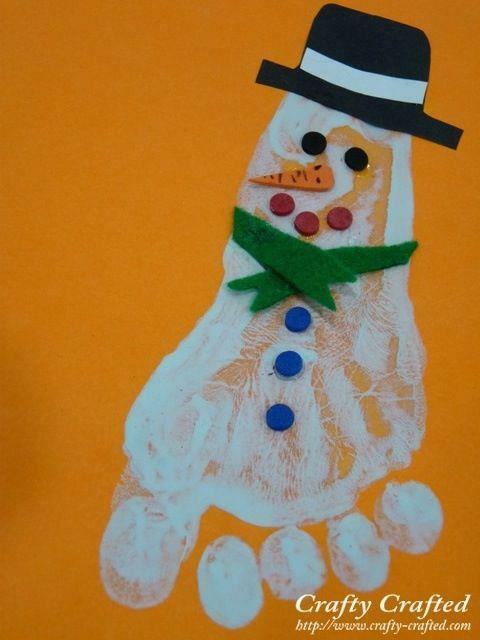 Handprints and footprints are most favorite kids’ crafts, we LOVE their sweet little hands and feet in art ! 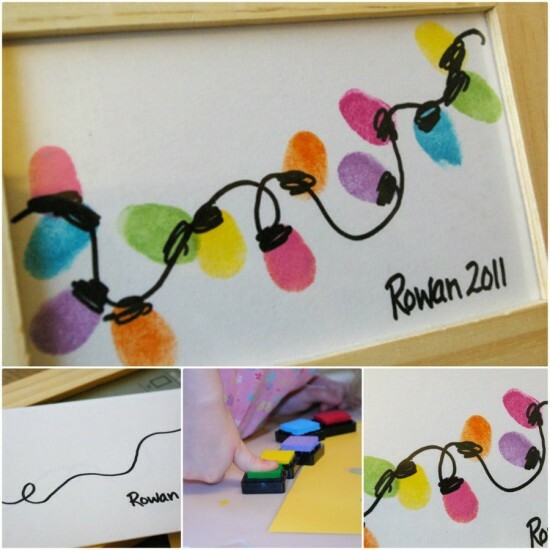 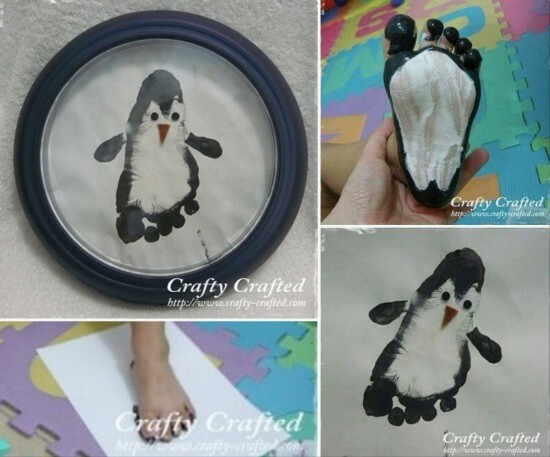 They are easy and fun for Kids to craft themselves. 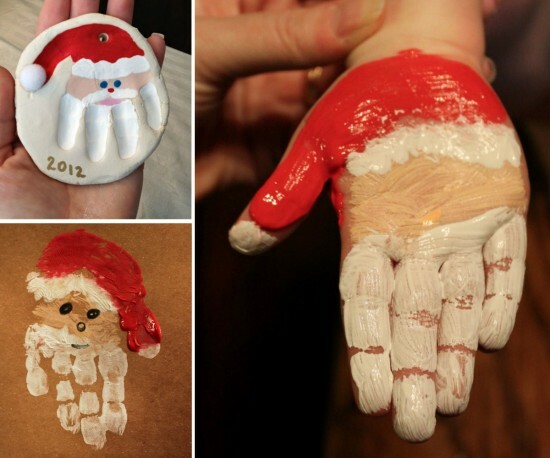 And now we want to round-up a bunch of ideas for you to enjoy your kids’ little hands and feet. 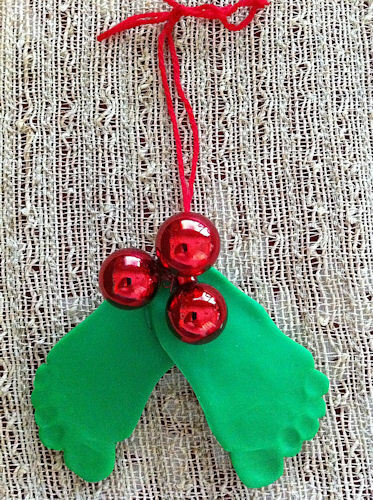 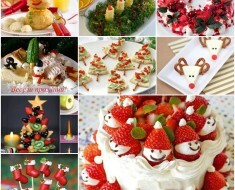 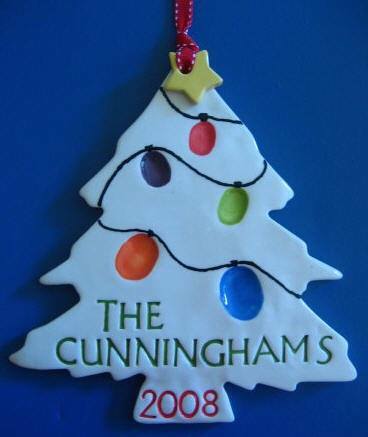 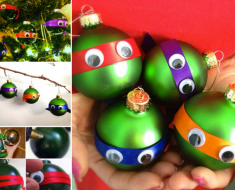 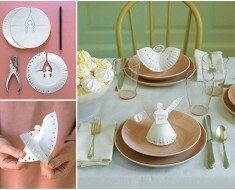 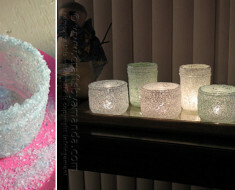 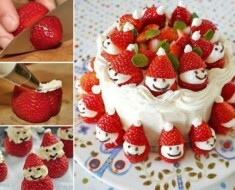 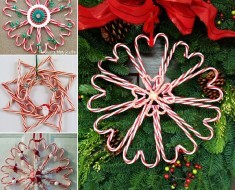 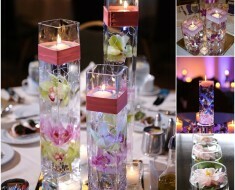 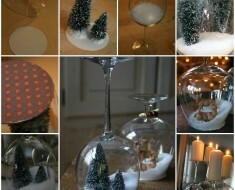 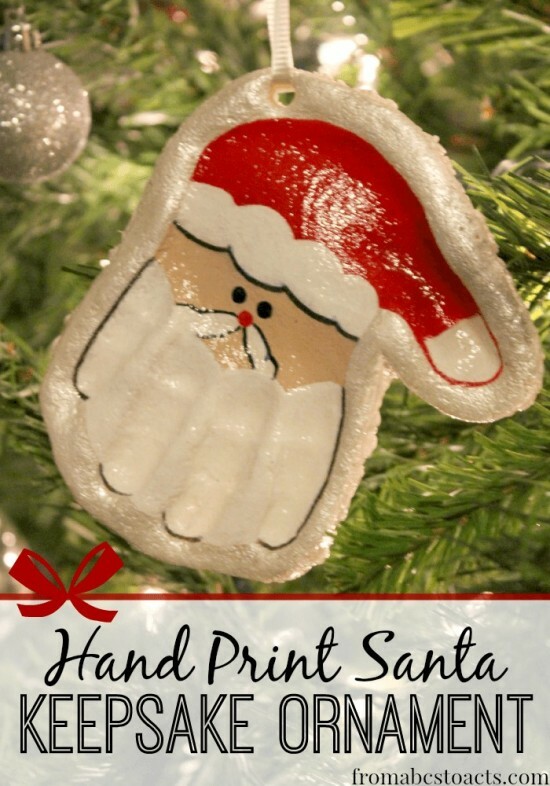 These are great for Christmas gift favor and Christmas home decoration! 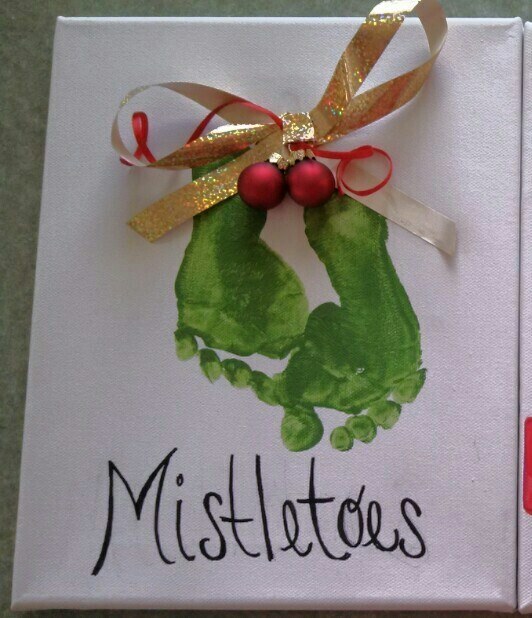 We can use Hand and Foot Prints to create gorgeous family Keepsakes, too, as best memories for kids to grow up. 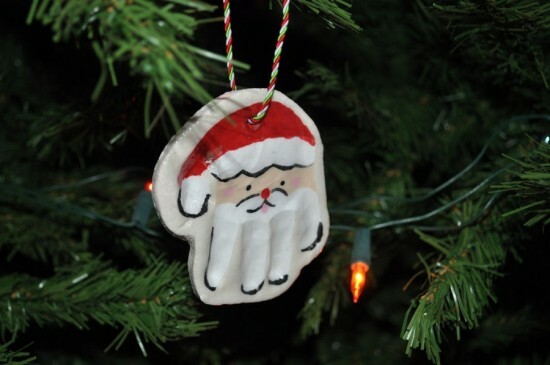 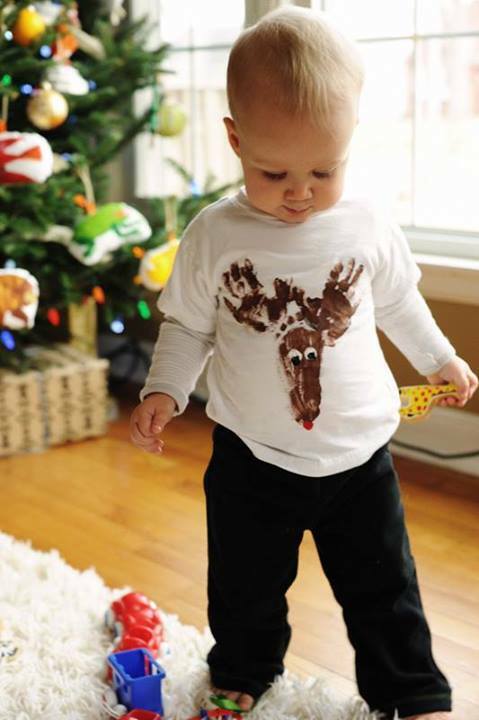 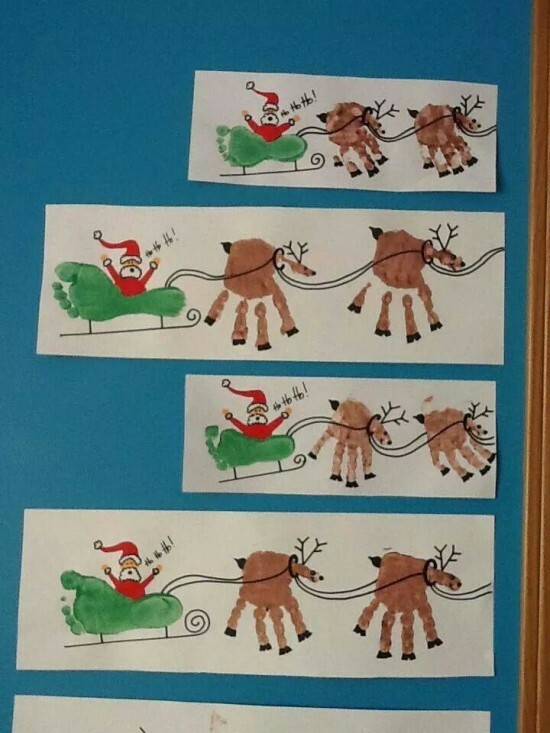 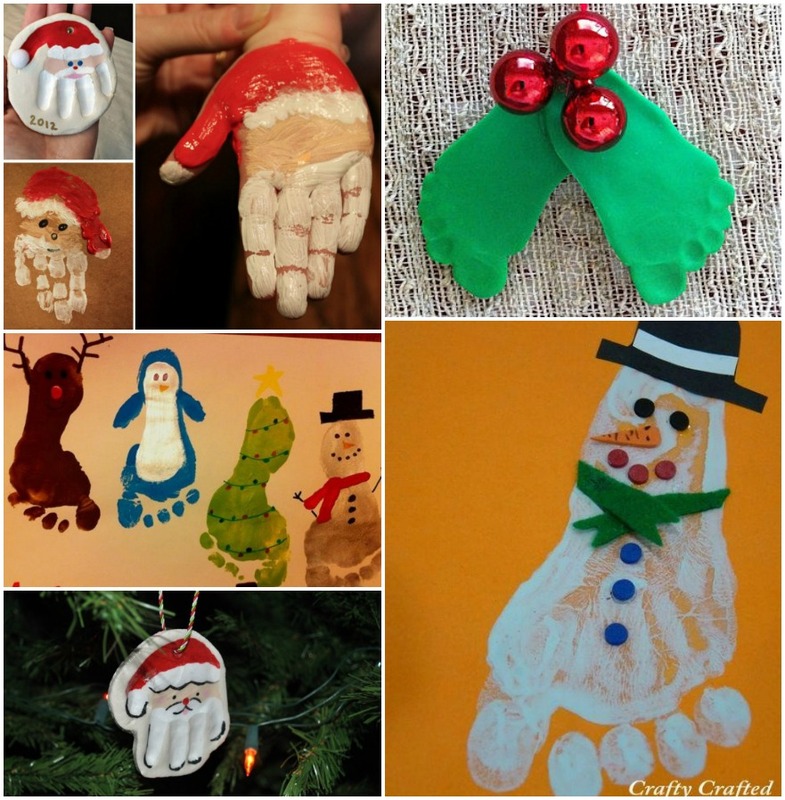 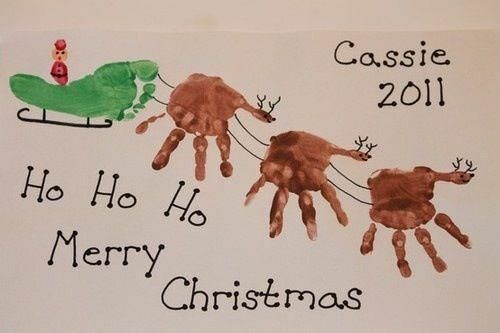 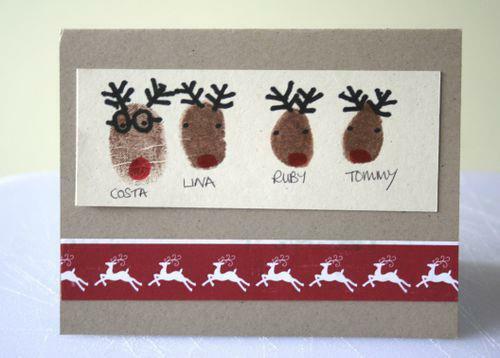 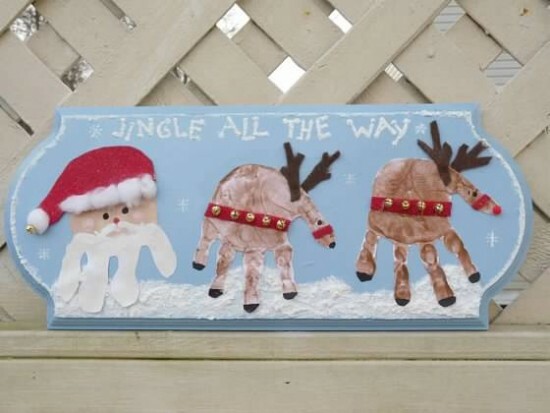 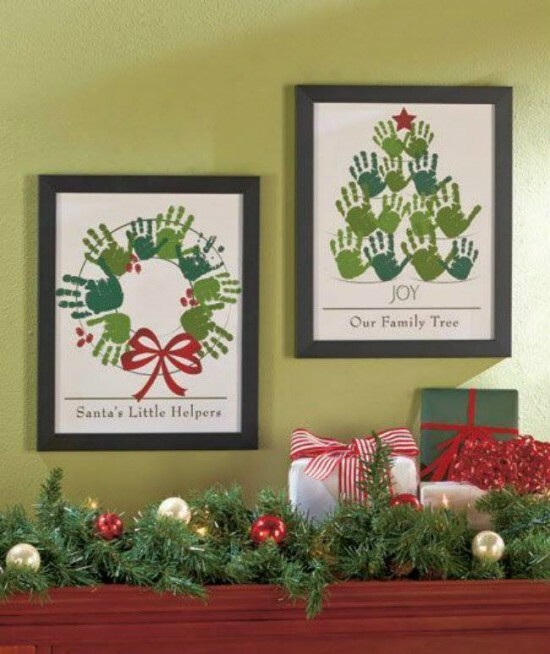 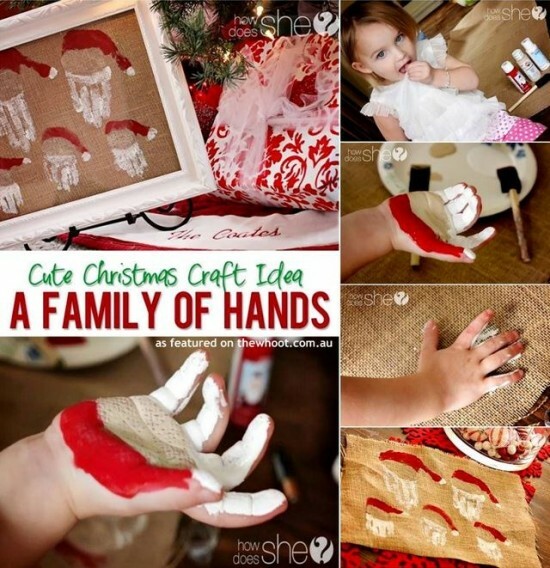 Santa Hand Prints Tutorial via How Does She?